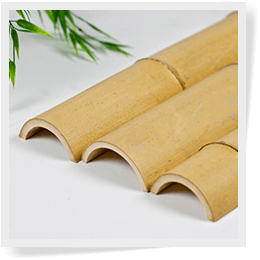 Bamboo split poles have a slight sandy beige patina because it is cleaned by rubbing with river sand which adds tan earth tones. 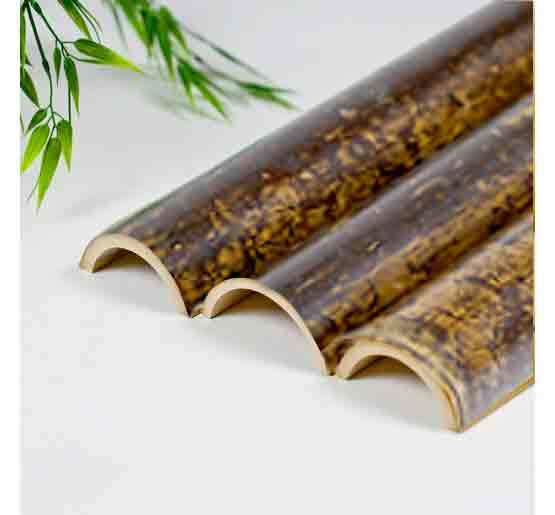 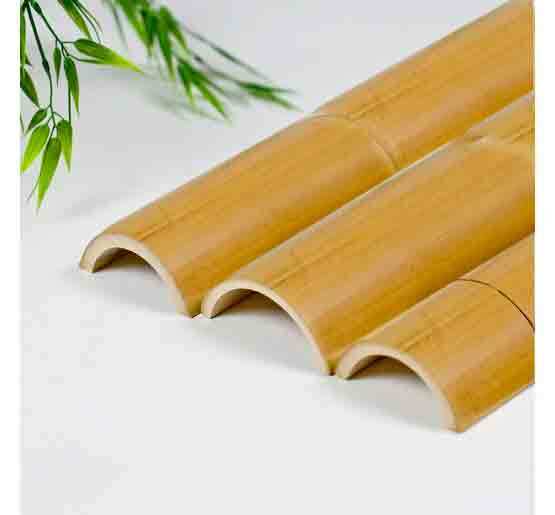 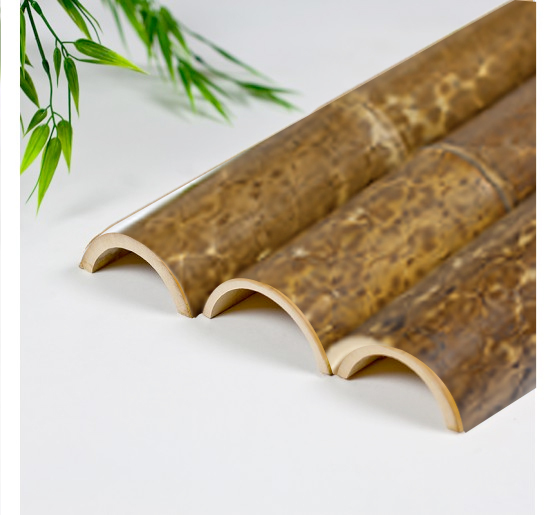 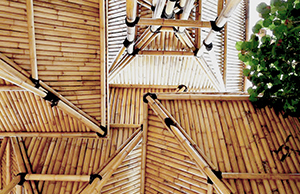 These split bamboo poles can be used indoors or outdoors as a decorative element. 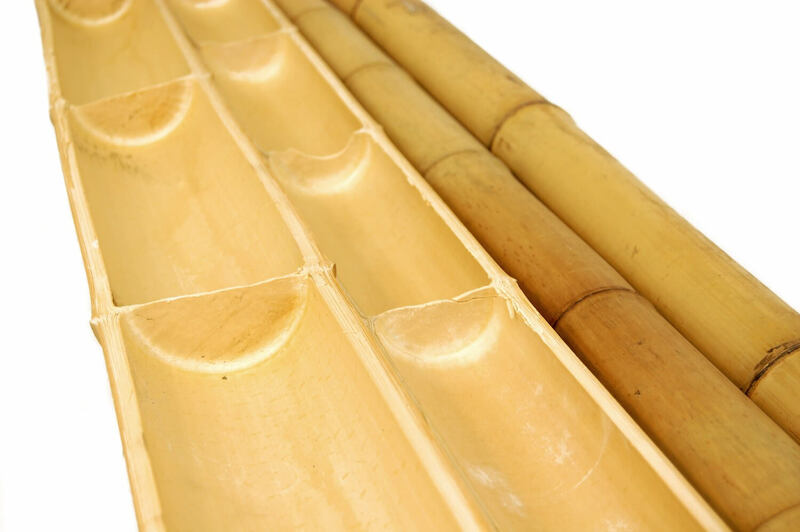 Please note all sizes are approximate.